Doctor Sebastian Gonzales is a native Californian, born and raised in Orange County. Dr. Sebastian has been providing cosmetic dentistry for over 25 years in his Huntington Beach dentist Office. His undergraduate studies were completed at California State University of Long Beach. There, he received his Bachelor of Arts in Biology in 1978. He attended the University of California School of Dentistry of San Francisco where he received his doctorate in Dental Surgery in 1982. Dr. Sebastian believes in hard work, commitment and honesty. His philosophy with his patients is clear and emphasizes the integrity of his work as both a cosmetic dentist and a general dentist. 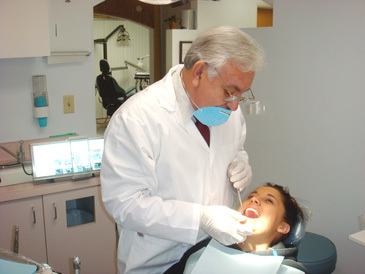 In addition to his services in dentistry Dr. Sebastian has hiked Mount Whitney twice in 1995 and 2005. 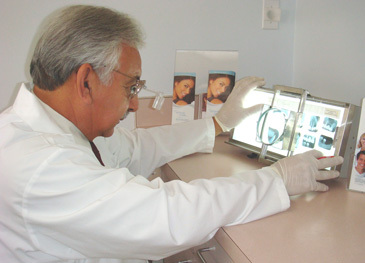 Dr. Sebastian’s is very experienced in all aspects of general and cosmetic dentistry. The following are actual patients.